Fondriest Environmental, Inc. is a distributor of environmental data monitoring products as well as various marine gear. Fondriest also runs an environmental magazine (Environmental Monitor), fishing magazine (FishSens Magazine), and lake blog (Lake Scientist). Recently, all three of these publications have added mobile apps to the list of ways to read their content. 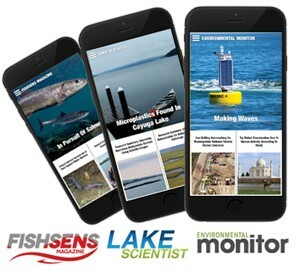 This suite of magazine apps allows anyone to get access to the latest environmental, fishing, as well as lake science news.